This kit includes a shampoo and conditioner. 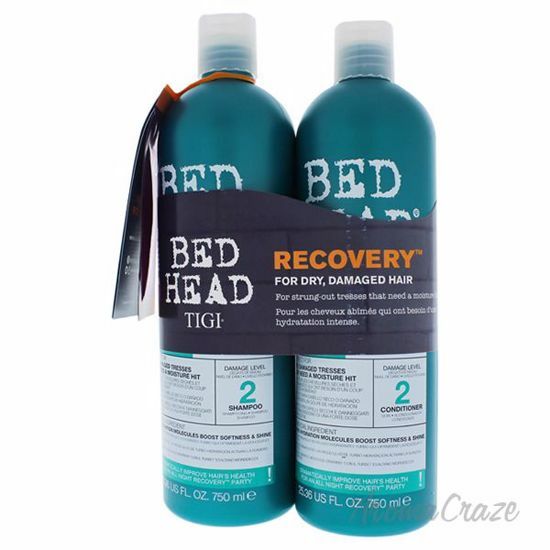 Bed Head Urban Antidotes Recovery Shampoo infused with turbo hydration molecules to boost softness and shine, it will turn your bad hair days into a thing of the past. 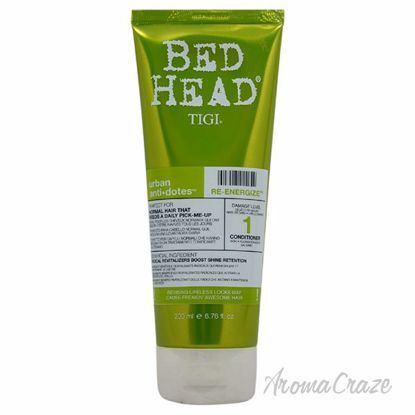 Bed Head Urban Antidotes Recovery Conditioner is infused with turbo hydration molecules to boost softness and shine, it will take your hair from boohoo to yippee. 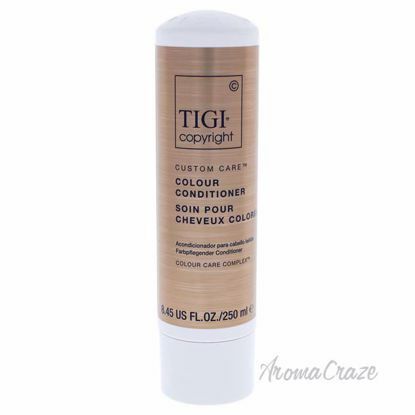 Lightweight, hydrating conditioner. 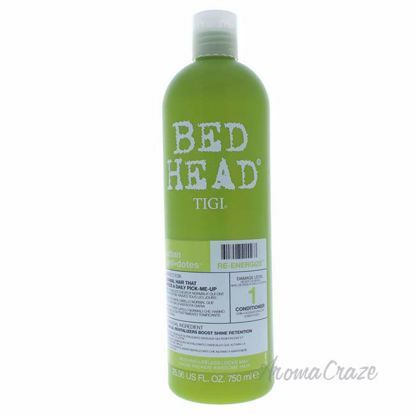 Smoothes cuticle and detangles unruly hair. Prevents colour fading. Strengthens and adds shine. Bahama Mama scent.